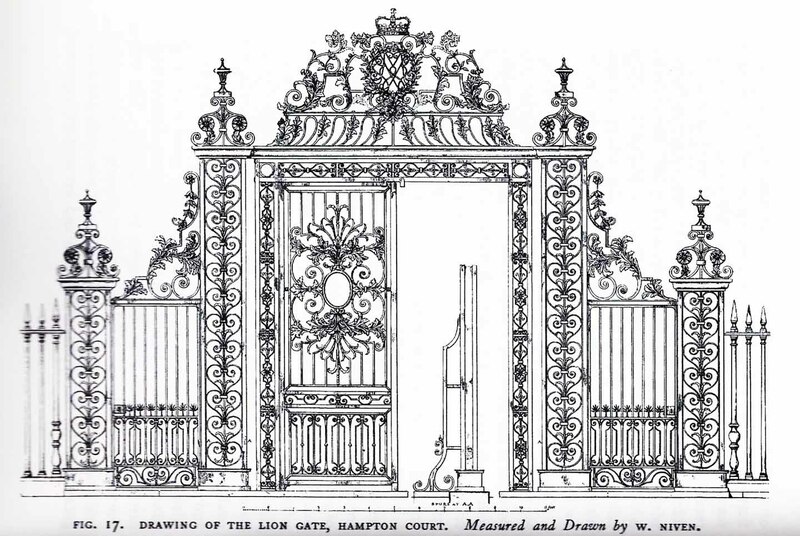 ‘Tijou’ Gates May 2015 | Restoration of 'Tijou' Gates at Petworth House. 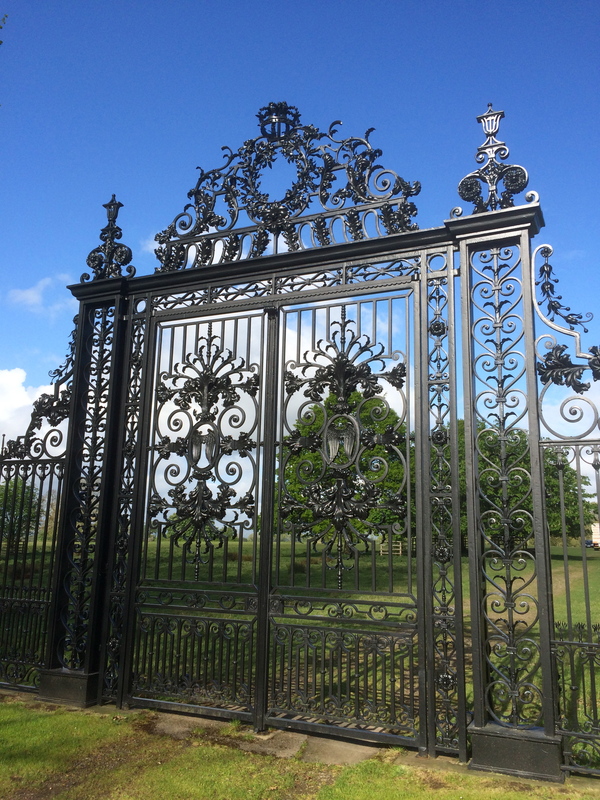 Here’s some updated photos of the finished gates at Petworth House. 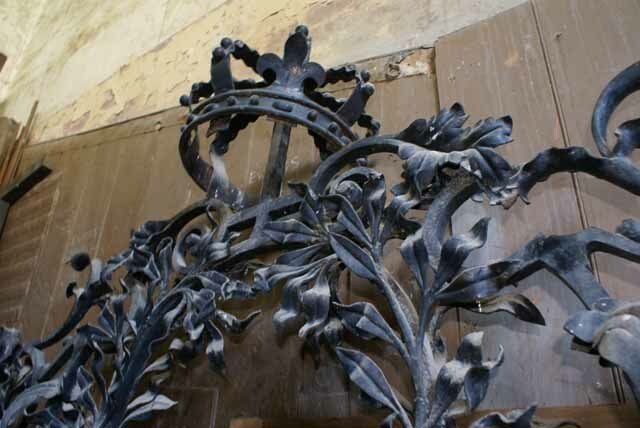 Conservation and Restoration work was completed on the gates in Summer of 2013. 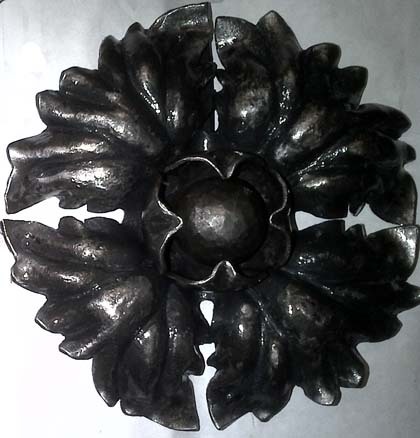 I like to keep an eye on all our Conservation projects, so periodically I revisit each one of them, check them over and take some photos to add to the record. 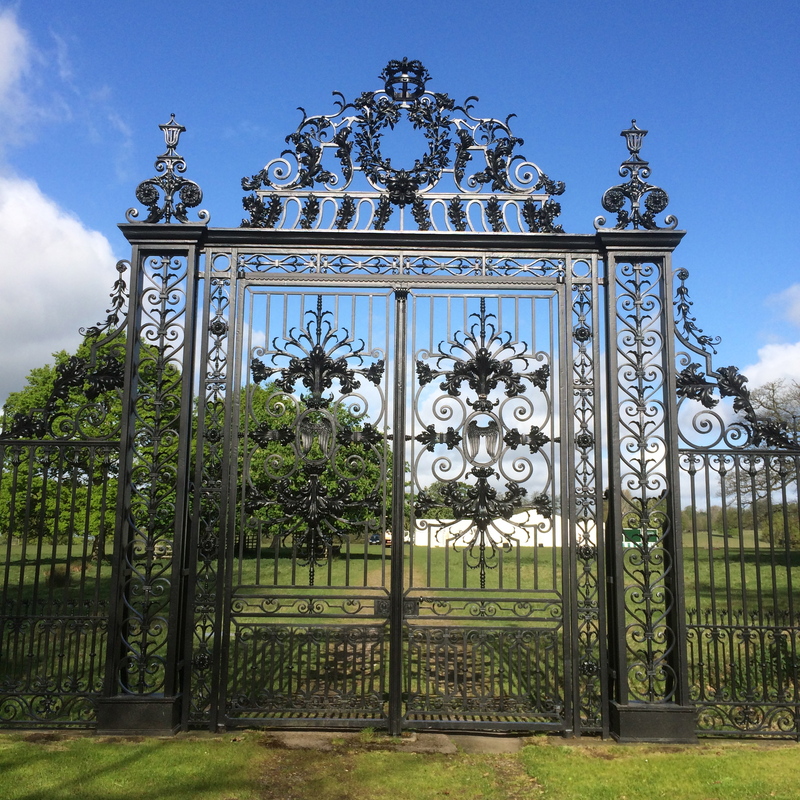 This entry was posted in Uncategorized and tagged 2015, Acanthus, Burrows Lea Forge Ltd., Conservation, Conservation projects, National Trust, Petworth, Petworth House, Reproduction, Tijou gates, Wrought Iron, Wrought Ironwork. Bookmark the permalink.